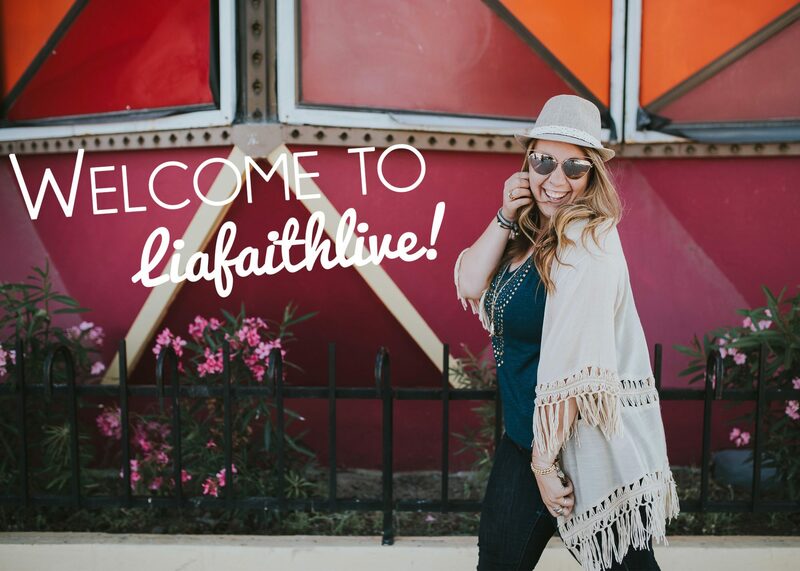 Blog Post – Page 2 – Liafaith Live! Continue reading "A Graceful Goodbye // A Joyful Greeting"
Continue reading "To the Unsatisfied American"
Continue reading "100 Days as a Missionary ✓"
Continue reading "What A Time To Be Alive!" Continue reading "Seeing Fruit in the Desert"